By signing up, you'll receive periodic news and updates about State of Decay. Don't worry, you can unsubscribe. For US residents only. 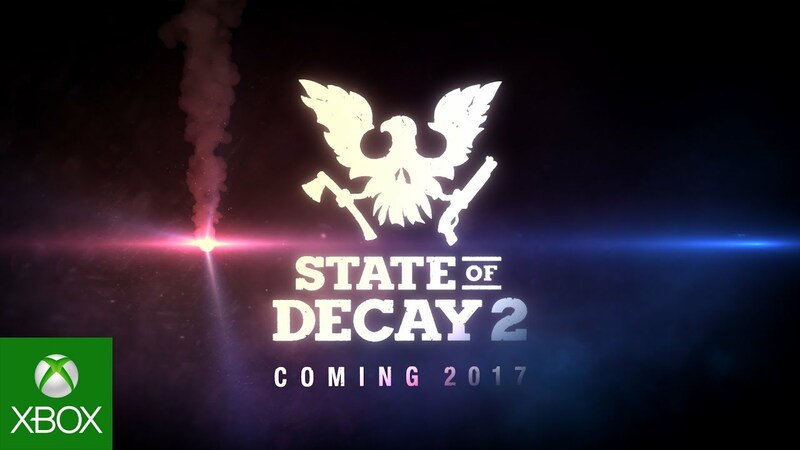 It’s been a few years since we announced our partnership with Microsoft Studios to start building the future of State of Decay, and we’re thrilled (and a little relieved) to finally be able to talk about it. As a full sequel with much higher ambitions, we had to wait until development was far enough along to speak confidently about what the game will be when it gets into your hands (or maybe, on your hard drive). We’re a development team that enjoys direct, regular interaction with fans of our games, so it’s been hard for us to stay silent about something we’re so excited about, but as of today we can finally tell you that it’s coming. Read more on the Undead Labs website here. © 2016 Undead Labs LLC. All rights reserved.